To be honest, spiders probably don’t bother me as much as they do others – yes, they’re icky, but unless I find one right up in my personal space, I typically leave them to do their own thing. Like people say, most house spiders are actually pretty harmless and are good to keep around because they take care of even worse insect pests. 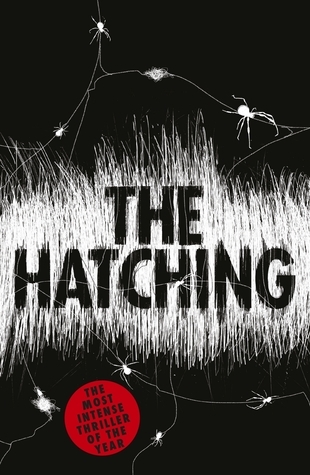 But the spiders in The Hatching are another story. 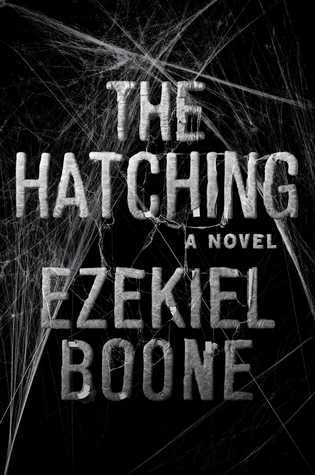 While reading this book, I had fight several urges not to jump into the shower because I was convinced I was feeling hundreds of tiny little skittering legs crawling all over my skin. The story begins in the jungles of Peru, where The Swarm (believe me, it’s completely appropriate to designate the spider horde as a character in its own right) claims its first victim. Before long, other disturbing reports are emerging all over the world. In China, a nuclear bomb goes off, which their government claims was a “training incident” gone wrong. In Minneapolis, an American billionaire’s private jet suddenly falls out of the sky. In Kanpur, India, a group of scientists receive unusual seismic readings at their earthquake lab. In the middle of the Pacific Ocean, screams suddenly ring out aboard a cargo ship. 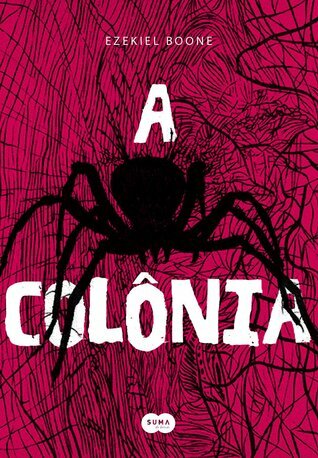 There is just something about the Portuguese edition that really appeals to me. Maybe it’s the color scheme (I love the crimson/white/black combo), or the art style that makes that cover come alive with a hectic, frenetic energy. But even with the freaky image of the huge nasty spider dominating the picture, that one just keeps drawing my attention back to it. Ugh- spiders. 🙂 I think I like the French edition the best. I’m not sure I could handle those covers with a big huge spider on ’em lol. Oh they did! I think it’s some type of wolf spider, that’s how all in they went! 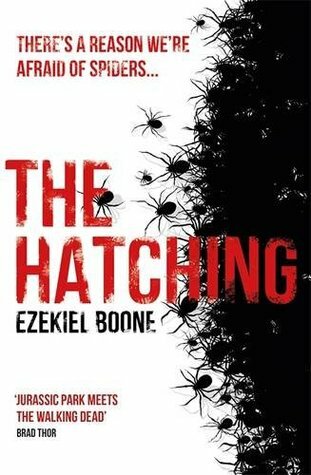 I like the 2016 one with just the web-I’m arachnophobic and I just can’t bring myself to buy this book right now as the only copy on Amazon has a ton of the hairy things on the cover! 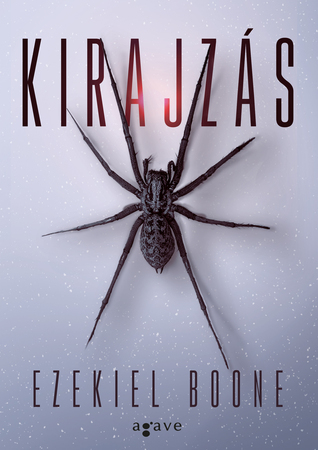 I love reading spider books but I hate seeing them on the cover! I think the Atria edition was smart that way, not showing the spiders, lol! This is a popular choice this week and we all seem to love the pink one. Haha – between us we’ve covered books 1 and 2 in the series. 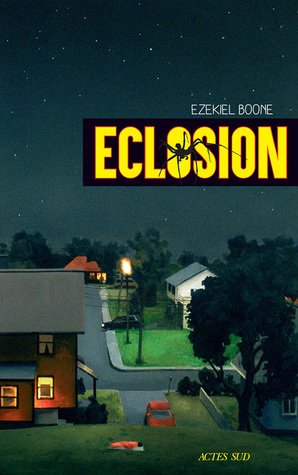 I love your choice – and also the first one – Gollancz Hardcover – it kind of makes me think of white noise somehow or something frantically scratching at something. Scary. I think that’s awesome! I considered all three books in the series but ultimately went with book one because of the availability and number of covers. I’m shivering just looking at all these spider covers lol. I like the one you picked, feels ominous! Yeah, there’s a creepy energy to it, thanks to the “scribbles” of the web! You’re right, the big lone spider covers tend to look a lot more creepy than the ones featuring a swarm. It’s just so…domineering! I agree with your pick! I like that one best, but I don’t like spiders so if I had to own one of these I would pick Atria/Emily Bestler Books (2016) because it is still cool and doesn’t have a large spider on it! Ughhhh, totally creeped out here…. The Hungarian one really does me in. Eek!! I hate all of these! haha but I agree with your pick! That’s definitely the most interesting cover!